Here is a beautiful Dutch song (Diep In Mijn Hart - "Deep In My Heart") performed by the most famous singer Tante ("Aunt") Leen. 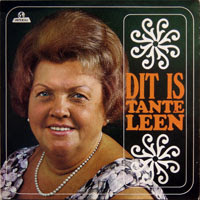 Tante Leen (1912 - 1992), born Helena Kok-Polder, was a Dutch popular singer. With her companion, Johnny Jordan, she began singing in her own café, first to amuse the guests, and soon attracted the attention. 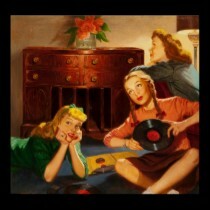 She became quickly famous and then was nicknamed "the nightingale of the Willemsstraat". 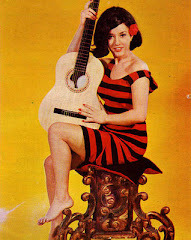 She remained popular throughout the sixties and the seventies and is now considered as a true institution. Enjoy the vibrant voice of Tante Leen, the Dutch Edith Piaf!